21 | October | 2011 | Based on truth (and lies). 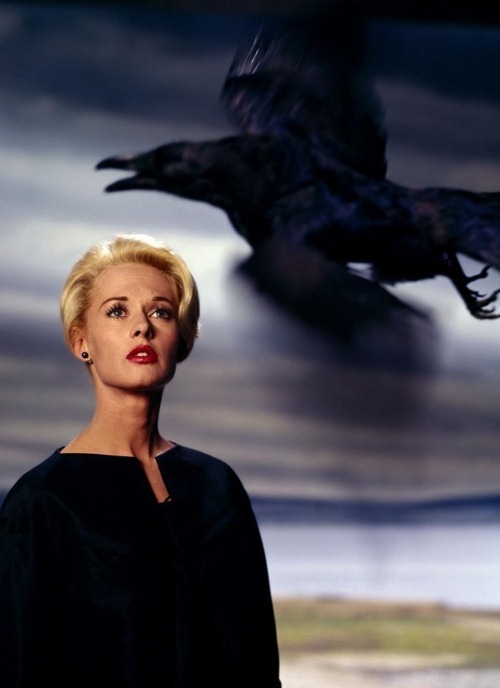 Tippi Hedren in publicity still for The Birds (1963, dir. Alfred Hitchcock) Photo by Philippe Halsman.